Crossrail is coming so which town should I move to? 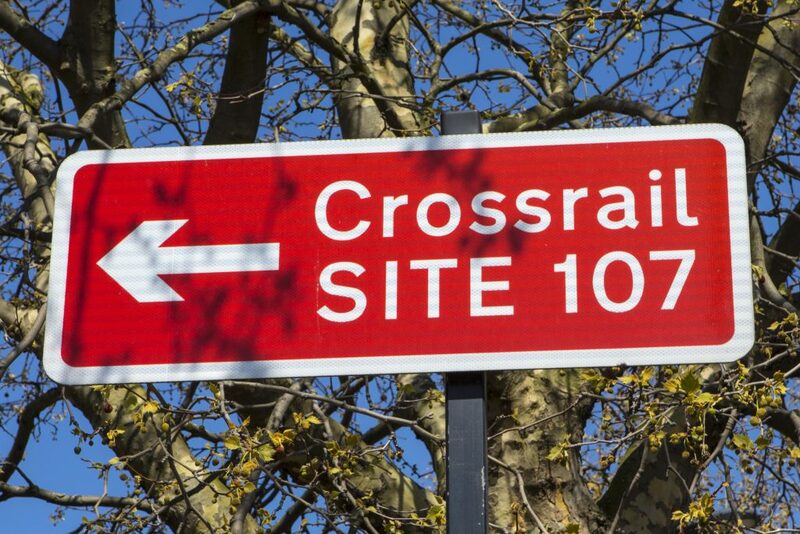 With the completion of the Western Section of Crossrail scheduled for December 2019, the areas surrounding the new Crossrail stations are witnessing a surge in interest. With journey times of 46 minutes from Maidenhead directly to Liverpool Street Station it is no surprise that commuters are keen to move to towns and villages which neighbour the main Crossrail stations. The Western Section of Crossrail will pass through the Berkshire towns of: Iver, Langley, Slough, Burnham, Taplow, Maidenhead, Twyford and onto Reading. So which towns are most likely to see a boost in interest? The towns with a Crossrail station are already seeing an increase in interest and house prices but what about the locations which are just outside the station towns? 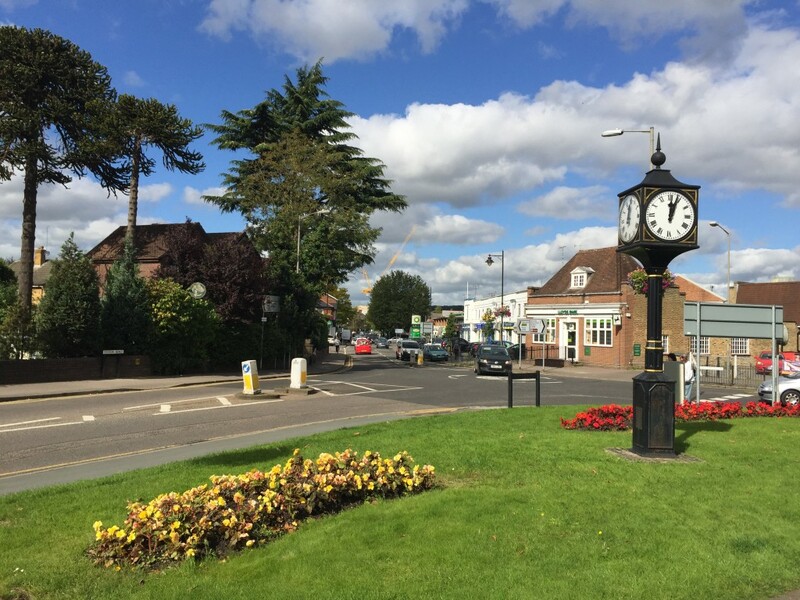 Only a 10 minute drive to Taplow, the riverside town of Bourne End has much to offer. Situated on the river there is a popular sailing club and marina. Locals and visitors flock to a number of lovely pubs such as The Spade Oak and The Bounty. Housing options range from contemporary apartments to character family housing. Chic and full of character, the town of Cookham is a real destination for those wanting to experience river life, excellent restaurants and a lively High Street. The annual ‘Lets Rock the Moor’ music festival in May is a family friendly and showcases the best of the 80’s. Cookham is one stop to Maidenhead or a 15 minute drive. Housing options range from country mansions to centrally located family homes. Only 10 minutes to Twyford station to the south and Henley-on-Thames station to the north, Wargrave is perfectly situated to make the most of country living. 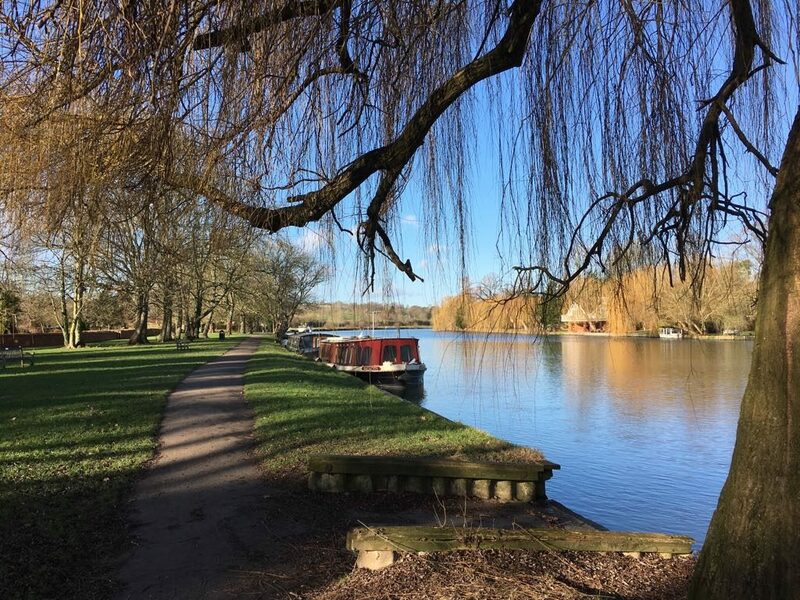 The large historic village is on the Thames for those who enjoy boating, rowing or riverside walks. Housing options range from modern town houses to wonderful character properties. 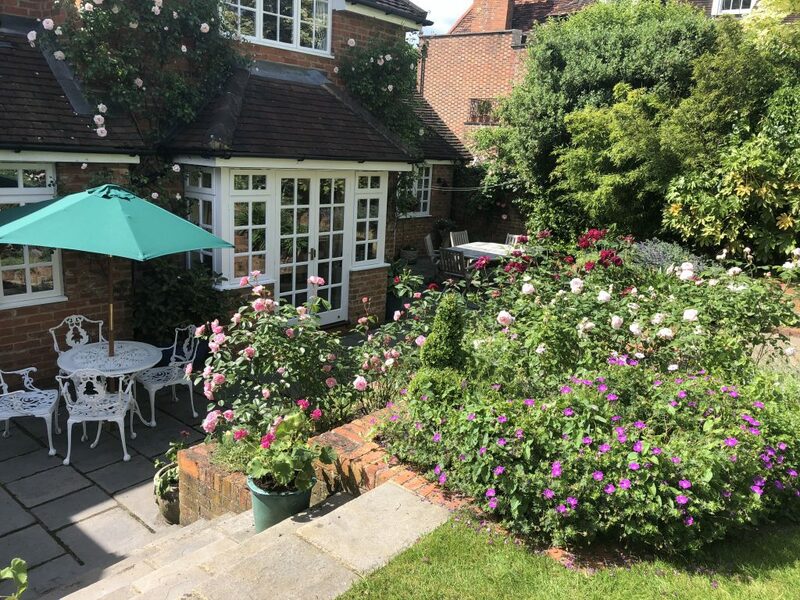 Close to Maidenhead this picturesque village is perfect for those who enjoy a more rural feel. Famous for its cricketing history, there is a real community feel here. Housing options are typified by character family homes in addition to some modern townhouses. If you are a keen to move to make the most of the new Crossrail line but need help relocating do get in touch to see how Chiltern Relocation can find your perfect property. Email us at enquiries@chilternrelocation.com or call on 01494 672086.